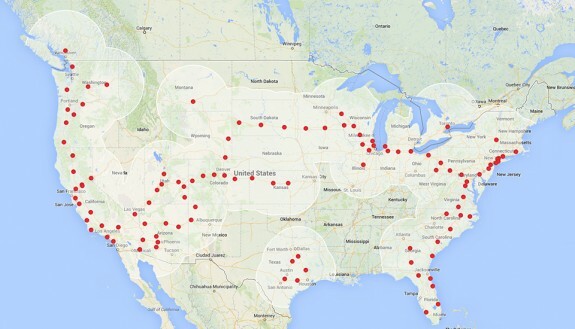 Across the country, Tesla has been setting up stations for drivers to charge their Tesla vehicles free of charge, eliminating any refueling cost while adding even more incentive to join the Tesla wave. 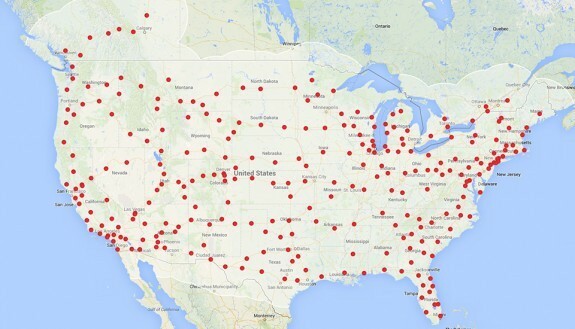 Currently, there are 110 stations nationwide, and by the end of next year, that number will likely triple. Check out the charts below. But Tesla has never wanted to be North American exclusive. Today, Tesla signed a monumental agreement with China United Network Communications Corp. to build 400 charging stations in 120 Chinese, according to Tesla spokeswoman Peggy Yang in an interview with Automotive News. She also indicated that the two companies are working on 20 supercharging stations that will work 16 times faster than current stations. This, of course, comes just months after Tesla released their electric powered sedan to the Chinese people. 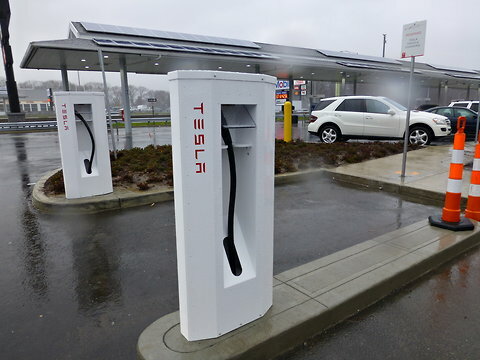 Tesla is not the only company competing to take charge in the Chinese charging station race. Recently, BMW began a similar initiative as they partnered with State Grid (which is China’s biggest state-owned utility) to build 50 charging stations. In addition to these companies slugging it out, the Chinese government may soon get involved. In fact, rumors are currently circulating that the Communist establishment is prepared to invest $16 billion in the movement to help spur along the clean car movement. For Tesla, today’s agreement is a huge investment that is sure to have even bigger returns as they look to turn into a true United States auto juggernaut. This entry was posted in Culture, Tesla and tagged charging station, China, tesla. Bookmark the permalink.